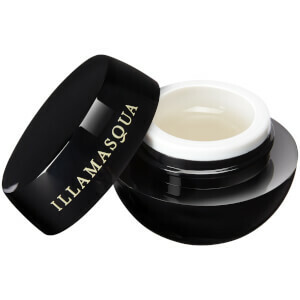 Illuminate, radiate, make your face come alive with the color and drama of Illamasqua Powder Blusher. Color-intense and highly pigmented, use it to shade, brighten, enhance and define the shape of your face. Be bold, be daring, be the center of attention. Apply using Blusher Brush 1 for color on the center of the cheeks, or using angled Blusher Brush 2 for more definition and contouring.